Losing may not be fun but Twitter usually is. That's why we're reliving the top ten best tweets from Nebraska’s 23-17 loss to Wisconsin. 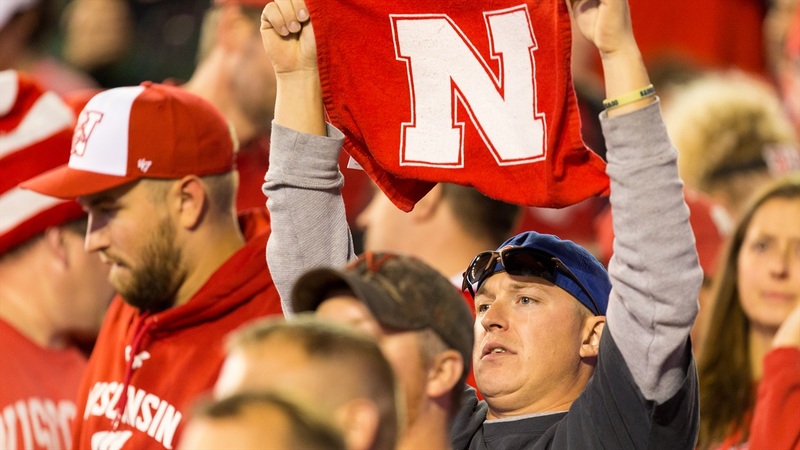 Taking the Huskers wherever you go? Slick. Even with Under Armour, Wisconsin’s uniforms still look too similar to Nebraska’s. Who is who?! Former Husker quarterback Eric Crouch thought there was something worth being proud of out of this game. Only time will tell what happens next. And another former Nebraska quarterback comes through with the support. It’s a trend! Yes, I know I’m sharing my own tweet but if you’ve never seen the press box shake during ‘Jump Around,’ here’s your chance. Saturdays will always be for Sam.